As new factions arise and the Alien Orb is explored, rival empires turn to predictive technologies and trade deals to gain advantages. Can you build the most successful galactic empire? • Explore new strategies with new factions, start worlds, game tiles, and the new pioneer dice. 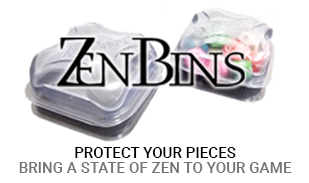 • Make deals, trading unused assets for new dice, tiles, credits, points, etc. - almost anything is possible in the Deal Game! • Research Alien technologies, represented by custom swappable die faces, in the Alien Orb Game. 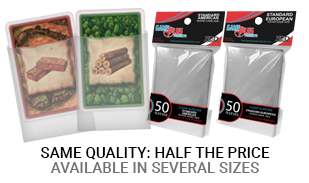 Play each expansion separately or combine them! Build the best empire to win! This is not a stand-alone game. 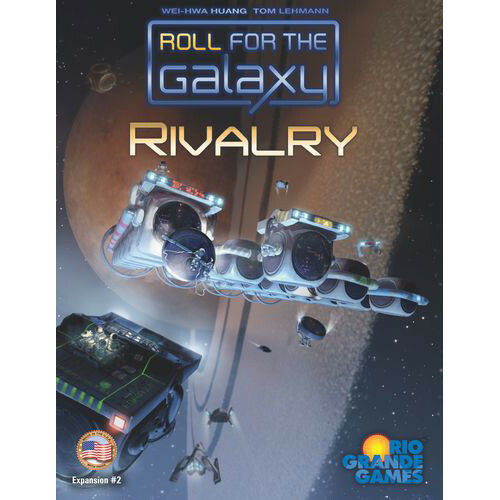 A copy of Roll for the Galaxy is required to play.